CollegeFashionista, an online media platform focused on college fashion, opens second office in 1871 space; Builds connection with innovative college students around the nation. CHICAGO (December 4, 2014)—1871 announced today that CollegeFashionista, an online media platform form focusing on the latest styles, trends and activities on university campuses around the world, has opened its Chicago office at 1871. The company, which was launched in 2009 by Long Grove, Illinois-native Amy Levin, will have several employees based in 1871’s reserved membership space. CollegeFashionista features more than 1,500 undergraduate student contributors each semester who photograph and write posts documenting fashion trends at more than 500 universities across 27 countries. The concept of the site is to give young adults a medium through which they can experience the latest college trends and where their unique eye for fashion, photography and self-expression can be showcased. With the official opening of its Chicago location, CollegeFashionista will have direct access to more than a quarter of a million college students in and around Chicago. The company will also be able to utilize and expand upon 1871’s relationships with major Chicago universities. 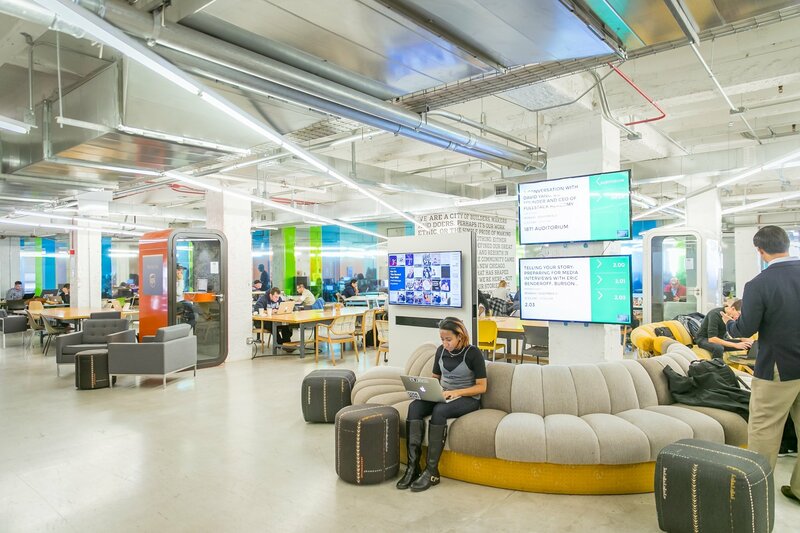 The Illinois Institute of Technology, University of Illinois, University of Chicago, DeVry Education Group and Northwestern University all have dedicated spaces at 1871 where students and faculty come to work on their businesses and immerse themselves in Chicago’s entrepreneurial community. 1871 helps facilitate a number of efforts focused on attracting and retaining talent from current college students and recent graduates, including the growing range of ThinkChicago programs. 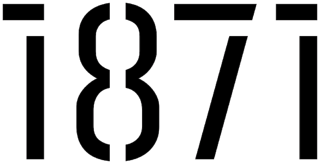 Each year, 1871 also holds the Chicago College Startup Competition, which awards ten full-time memberships to college startup businesses. CollegeFashionista’s growing connection to university students will help 1871 create meaningful opportunities for more students in Chicago and around the world. CollegeFashionista.com is an online media platform for those who are passionate about the latest fashion styles, trends and happening on university campuses. CollegeFashionista allows students and other young adults to view photographs of what their peers are wearing at college campuses around the world and gain valuable insight and tips on how to incorporate these looks into their own college fashion wardrobes. The website features columns written by hundreds of people, with a spectrum of fashion views, all attending universities across the world. These are CollegeFashionista’s “Style Gurus,” who contribute articles and photos capturing the latest in collegiate women’s and men’s fashion, accessories, beauty, dorm décor and more.